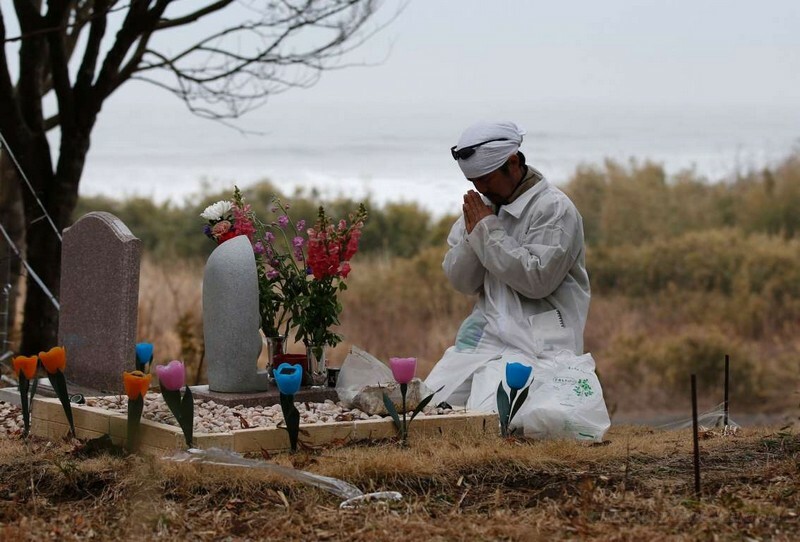 On March 11, 2011 at the nuclear power plant in Fukushima, as a result of the tsunami, a serious accident occurred, the consequences of which could not be eliminated until now. 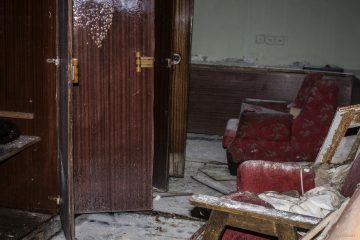 100 thousand people were forced to leave their homes. Billions of dollars went to programs to help and clean up the contaminated area. 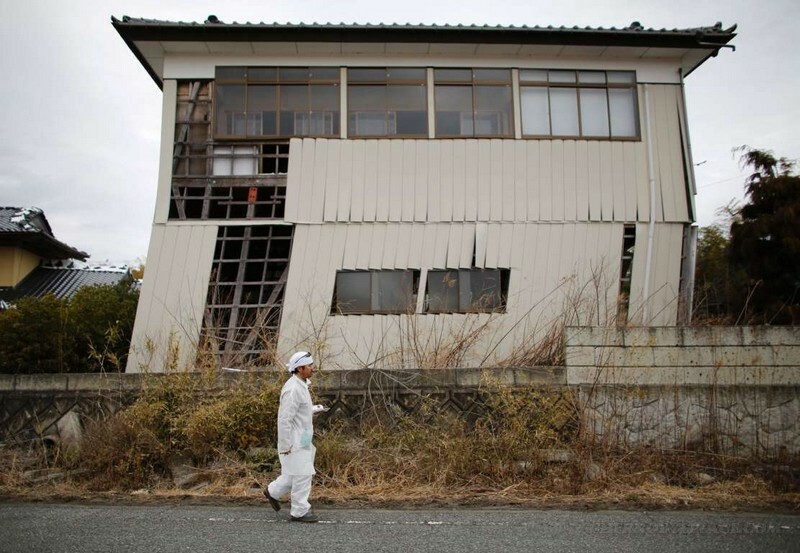 Let’s see what Fukushima 6 looks like after the disaster. 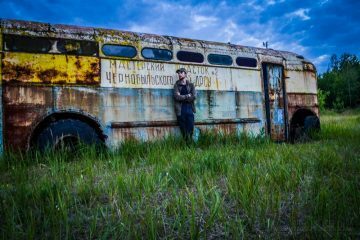 The operator, TERSO, reported a leak of approximately 750 tons of rainwater saturated with radionuclides. The leak was found in zone H4, located on the slope of the hill near the 4th power unit: the rainwater was outside the fence, installed around 58 tanks with water. According to the press service of TERSO, the water accumulated inside the fence contains up to 8.300 Bq / l of beta-emitting substances. On Monday, the depth of the accumulations of water was 15 cm, on Tuesday it dropped to 8 cm. Last week, workers blocked the storm drainage access to the drainage after they found increased radiation in the water. TERSO declares that by now all the water that has leaked out of the fence has been collected, and the likelihood of it being able to enter the sea through underground drainage is unlikely. 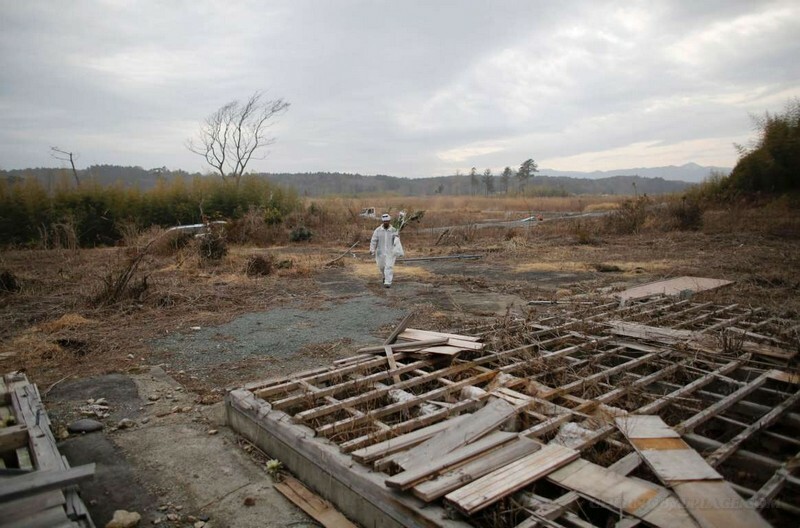 Workers in the Fukushima today in protective overalls and masks collect radioactive earth and leaves in the small town of Tomioka, which is near the power plant in Fukushima. February 24, 2015. 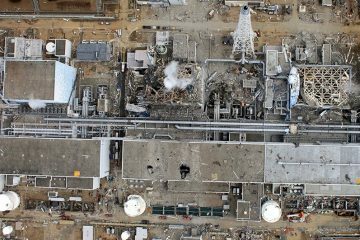 The problems that were revealed at the time of the accident at the Fukushima-1 nuclear power plant on March 11, 2011, were clear long before it. 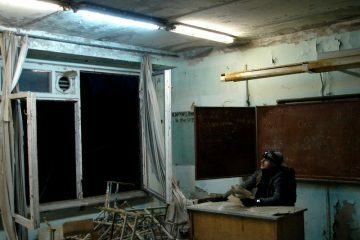 This was in an interview with RIA Novosti, timed to coincide with the fourth anniversary of the accident, said Leonid Bolshov, director of the Institute for Safe Development of Nuclear Energy (IBRAE) of the Russian Academy of Sciences, corresponding member of the Russian Academy of Sciences. Recall that as a result of an earthquake measuring 9 points off the coast of the Japanese island of Honshu on March 11, 2011, a 15-meter wave of tsunami rose, which led to the de-energization of the cooling system of three reactors at the Fukushima-1 nuclear power plant and the melting of their active zones. The accident received a seven-point rating on the scale of INES (International scale of nuclear events) because of the large amount of radioactive release from the fourth to the sixth day. The Japanese authorities decided to evacuate more than one hundred thousand people from the territories around the nuclear power plant, the process of returning the displaced population is still being postponed. “Various missions of the World Association of Operators of Nuclear Power Plants (WANO) and the IAEA at Fukushima-1 pointed to the shortcomings of this American first-generation station project developed by General Elecric. 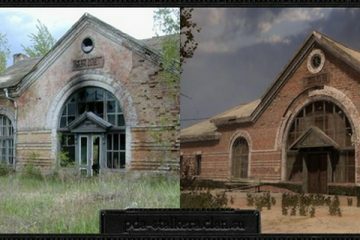 But in the United States, similar units were upgraded, and the possible risks were reduced. And the Japanese decided: the station was left one or two years before the end of operation, the period of its operation will be extended or not, it is unknown, it is better to save money, “the scientist explained. 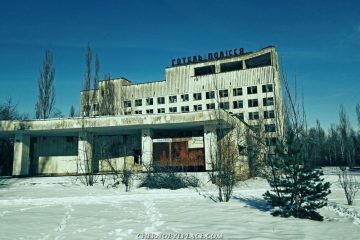 According to him, in the first days after the accident, domestic specialists from Rosenergoatom and IBRAE were sent to Tokyo with all the calculations made by that time, predicting the development of the situation at the power units and possible radioactive contamination. “These calculations could help a lot, but this multi-level decision-making system that exists in Japan, the fear of small officials on the lower floors to take responsibility for themselves, did not allow us to fully use our proposals. And when it got to the point, time was already lost, “Bolshov said. A month before the anniversary of the triple disaster on March 11, 2011, I was able to travel from the city of Kamaisi Prefecture Iwate to Rikudzentakatu, and then back to Tokyo via Minamisoma in Fukushima Prefecture. 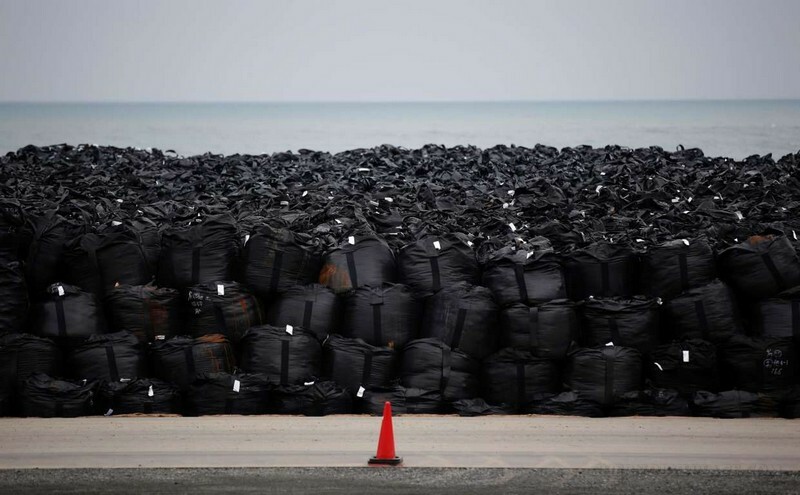 As I drove south through the city of Natori on the Miyagi Coast and drove past the restricted area surrounding the disabled Fukushima-1 nuclear power plant, endless mountains of black garbage bags swept towards me, and it seemed that each of them begged me to answer his unresolved issue. 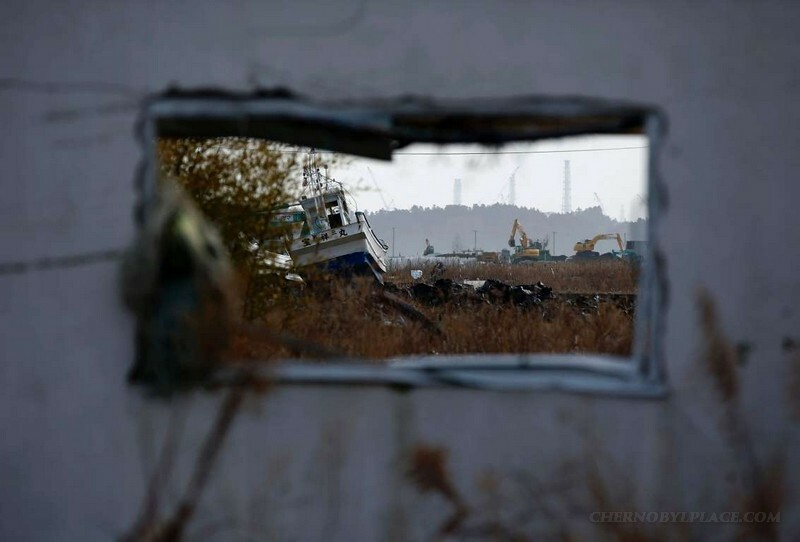 In the coastal cities of Iwate Prefecture, Fokushima, whole hills of muddy mud and completely devastated fields mark places where ruins and chaos once reigned. 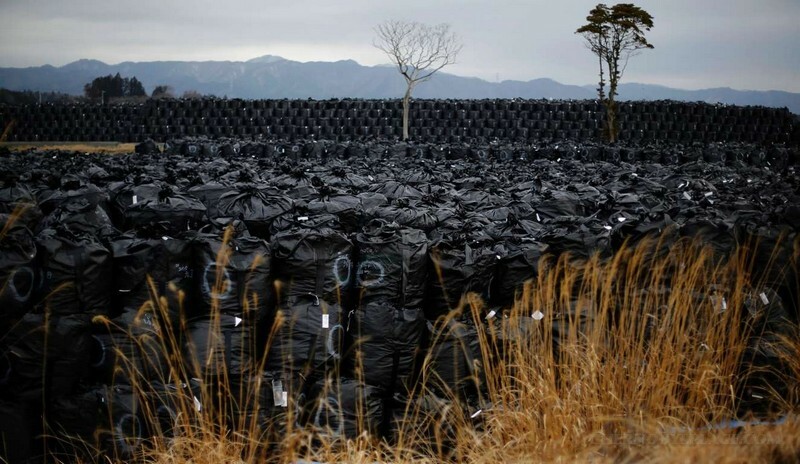 In Fukushima, the ubiquitous bags with contaminated soil are interspersed with pointers reporting current radiation readings. 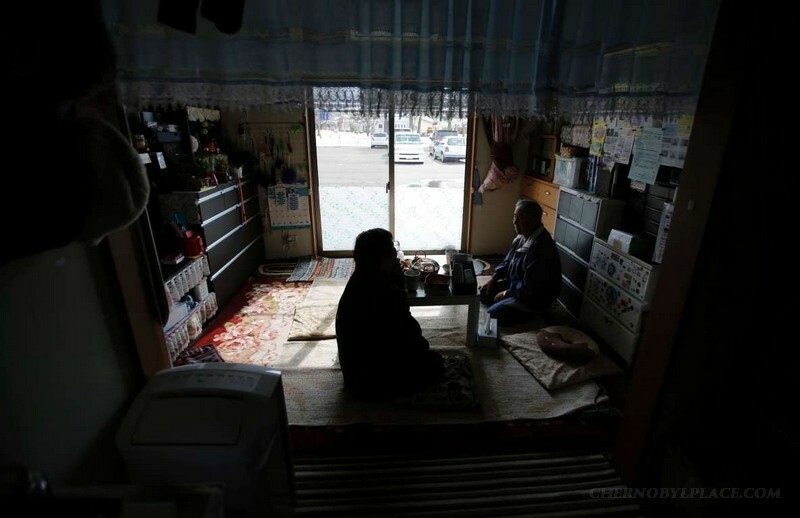 After a nuclear catastrophe, such surveys are conducted in Fukushima every year. The number of people dissatisfied with the work to eliminate the accident, all these years remains approximately the same – between 70 and 80 percent. 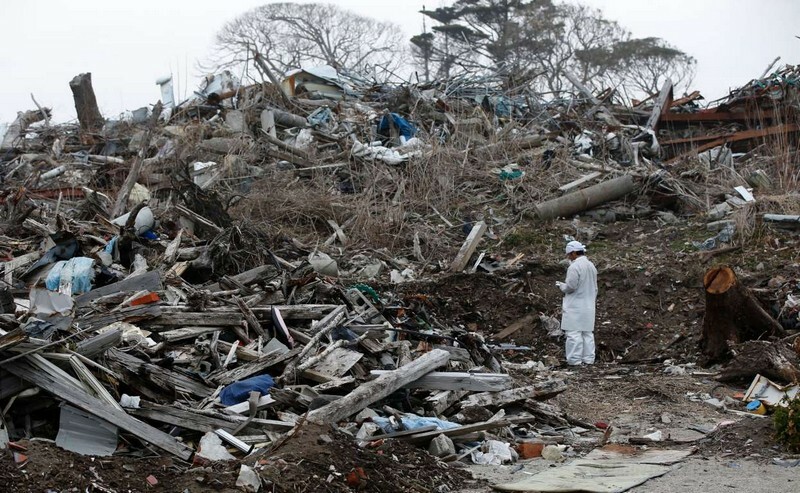 The police of the Japanese prefecture of Fukushima, who suffered from the accident at the same nuclear power plant in 2011, detained two participants in the decontamination work for the release of radioactive debris in the area near the apartment building. This was reported on Tuesday by law enforcement authorities of the prefecture. 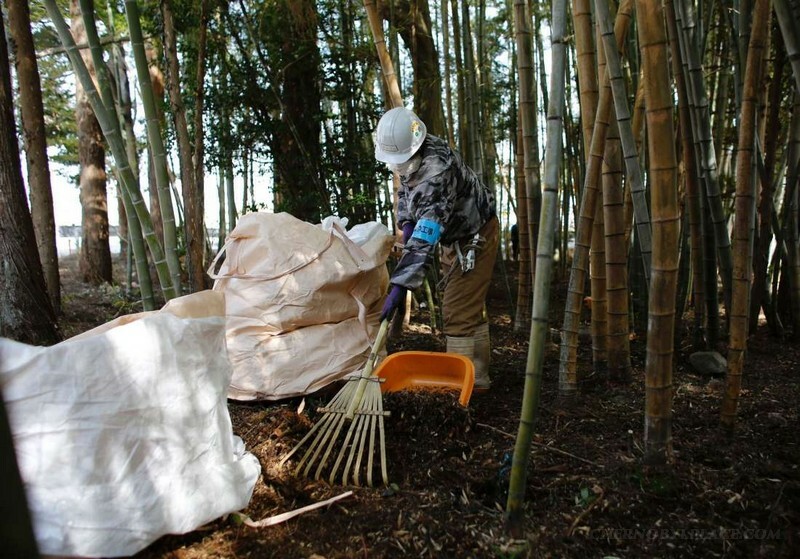 According to the police, employees of the construction company involved in the work as a contractor, in September 2013, threw out about 515 kg of soil contaminated with radioactive substances in a residential courtyard in the city of Tamura. Their exact content in discarded garbage is not reported. Upon completion of the investigation of the incident, it was decided to detain the president of the company and one of its employees. Both denied their guilt at the first interrogation. The company of Tokyo Denreku is investigating the situation. 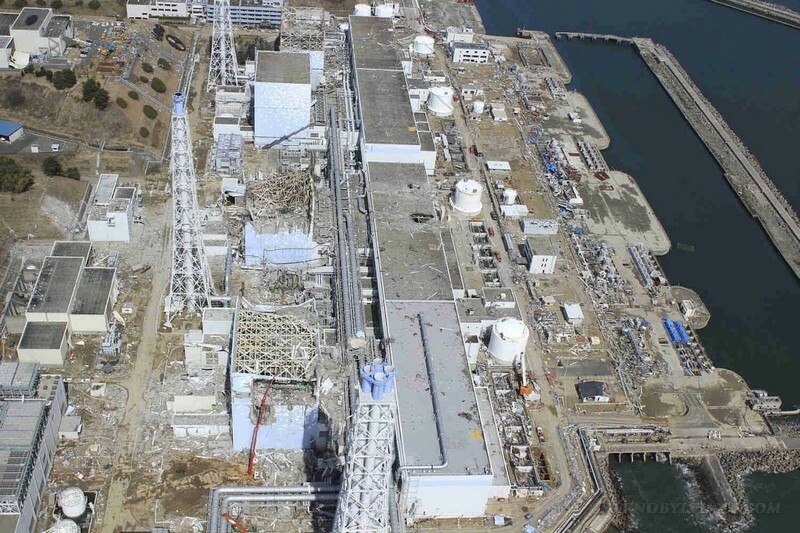 The operator of the emergency nuclear power plant Fukushima Dai-iti reported that on Sunday, high levels of radiation in the drainage channel were discovered on the territory of the nuclear power plant. The company of Tokyo Denreku is investigating the situation. 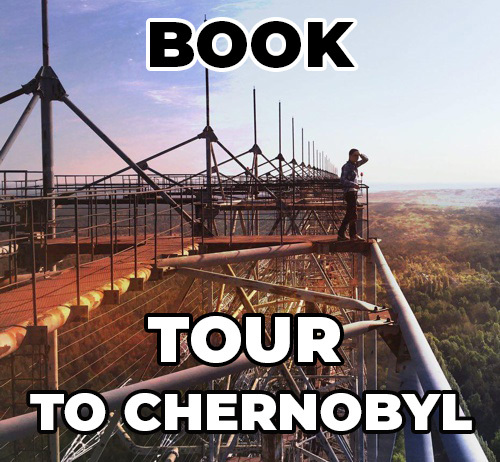 The company reported that at about 10 am local time, an alarm was triggered at the nuclear power plant. 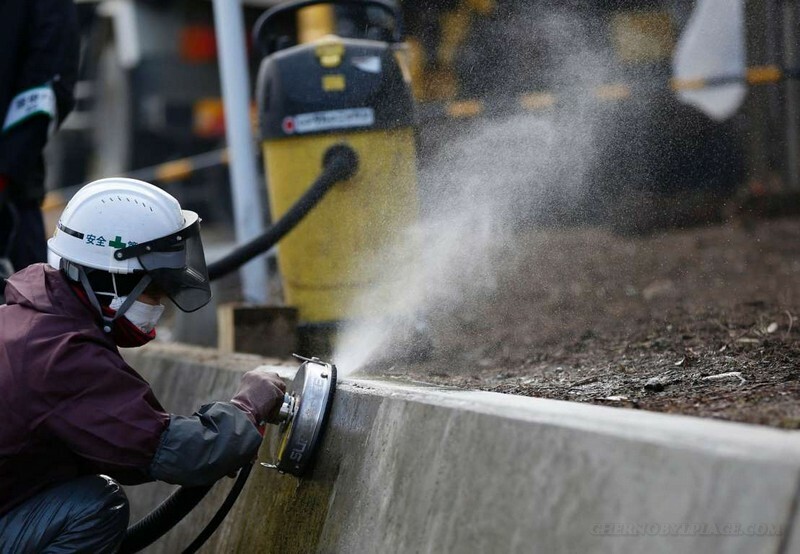 Measurements showed that the level of beta-particle emitting substances, whose content under normal conditions is minimal, increased to 7.230 becquerels per liter, which is 10 times higher than it is during the rains. Temporary settlement for people who had to leave their homes in the village of Okuma.